The Church Cream Tea on Sunday 17 June was very much enjoyed by all who attended. Our sincere thanks to those who make this annual event such an enjoyable afternoon. The grand total raised was £575.00 to be donated in due course. 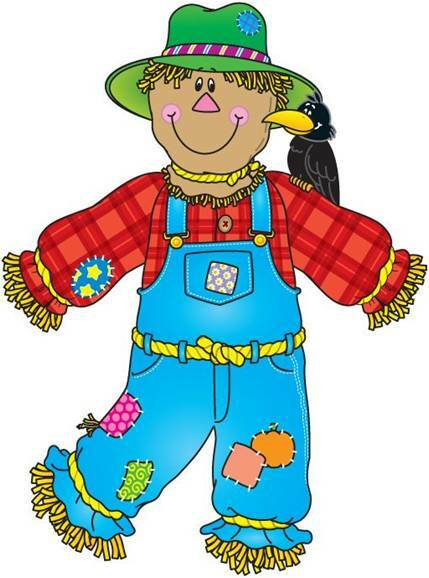 The Scarecrows will appear again in the village on Monday 9 July for their annual gathering, and there will be an Evensong Service in the church on Sunday 22 July at 6pm with scarecrows in attendance. A sponsored walk is being organised by Mr. Chris Dean to take place on Sunday August 19. More details will be published in The Link and notices around the Village in due course. Our thanks are recorded to Steve Kingsford and all involved with the provision of the new flagpole in the church yard. It will be very much appreciated in our village….and it looks splendid!